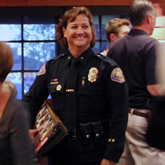 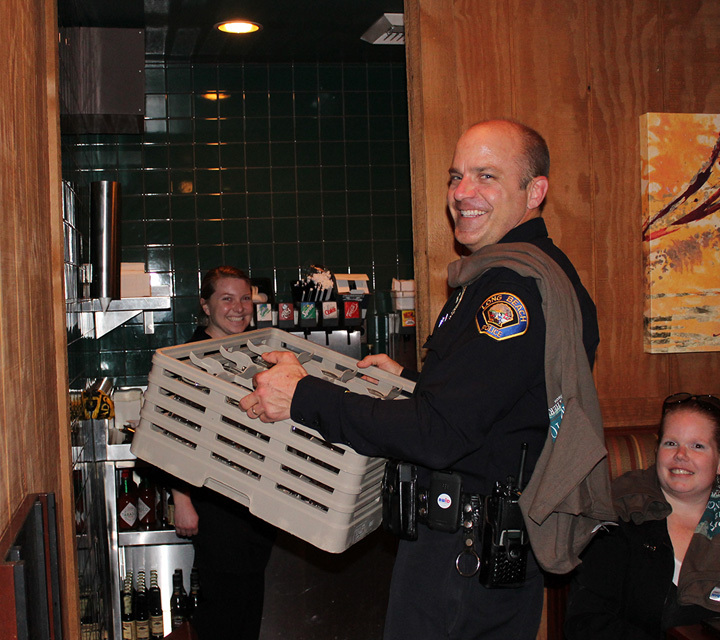 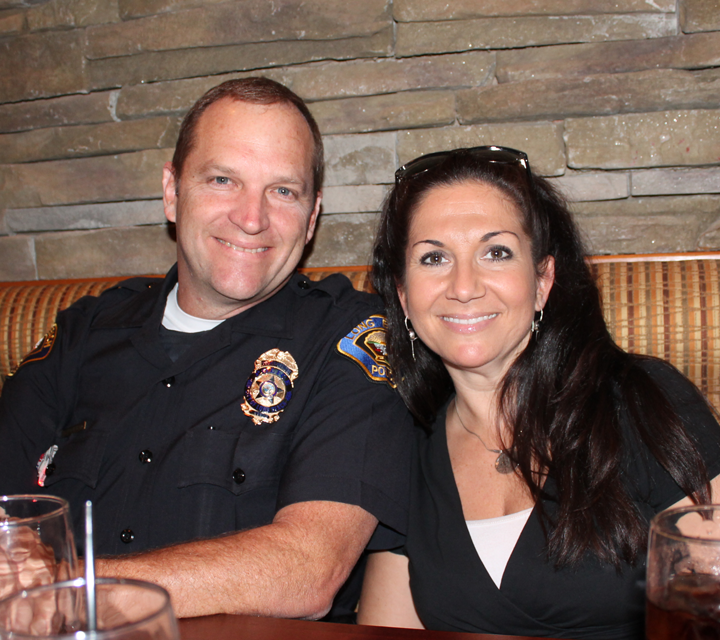 Law Enforcement give a whole new meaning to "protect and serve" at Tip-A-Cop fundraisers. 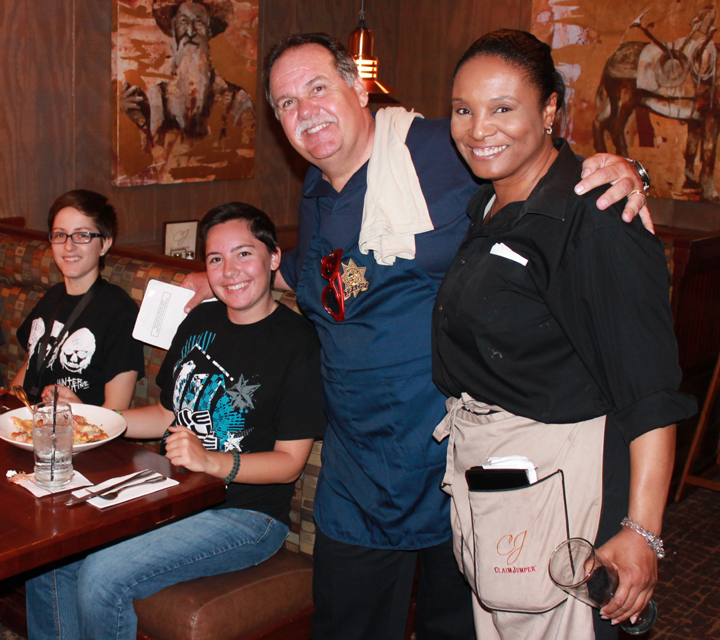 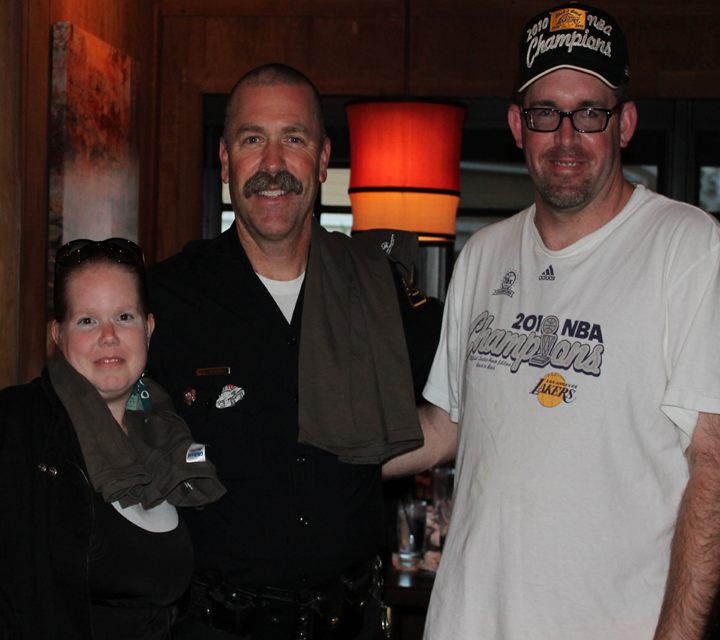 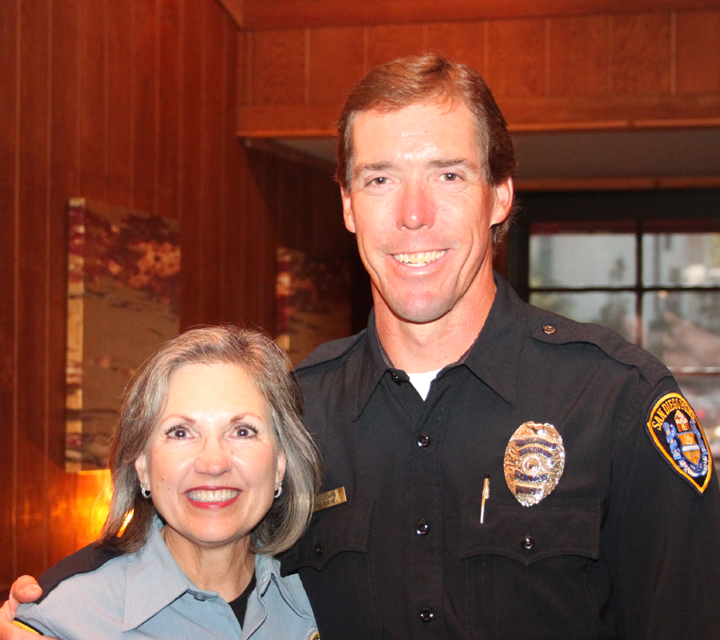 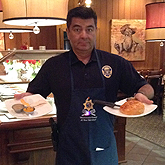 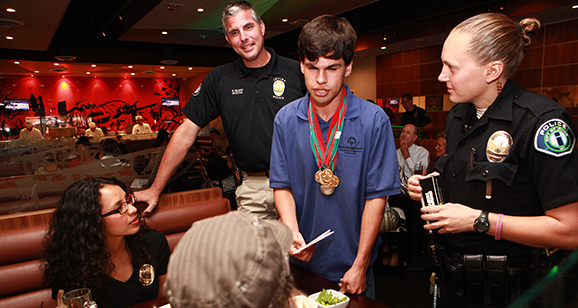 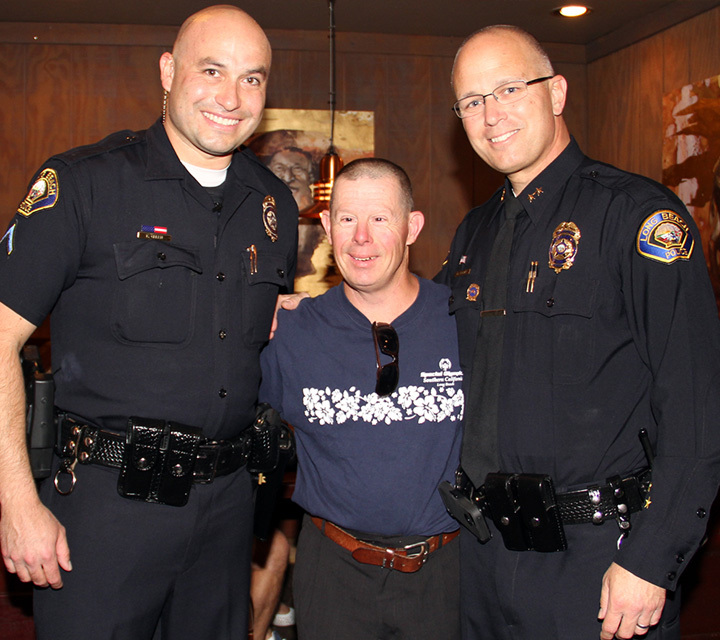 Officers serve as celebrity waiters at restaurants, and they donate all the tips they receive to Special Olympics. 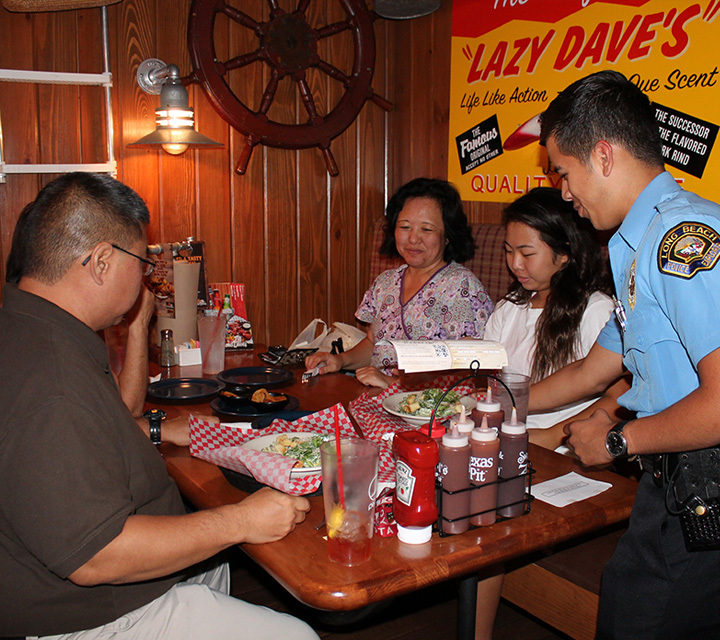 Tip-A-Cop has been a favorite way for officers to raise money, and the public loves to have the officers wait on them hand and foot. 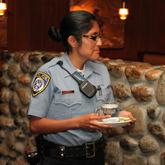 Ready to host your own Tip-A-Cop? 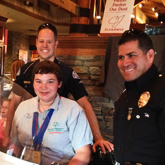 It’s a fun, easy way to help the Law Enforcment Torch Run movement and engage the public. 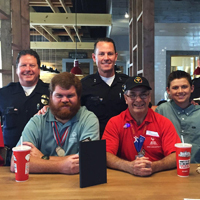 Plus, you don’t have to do it alone! 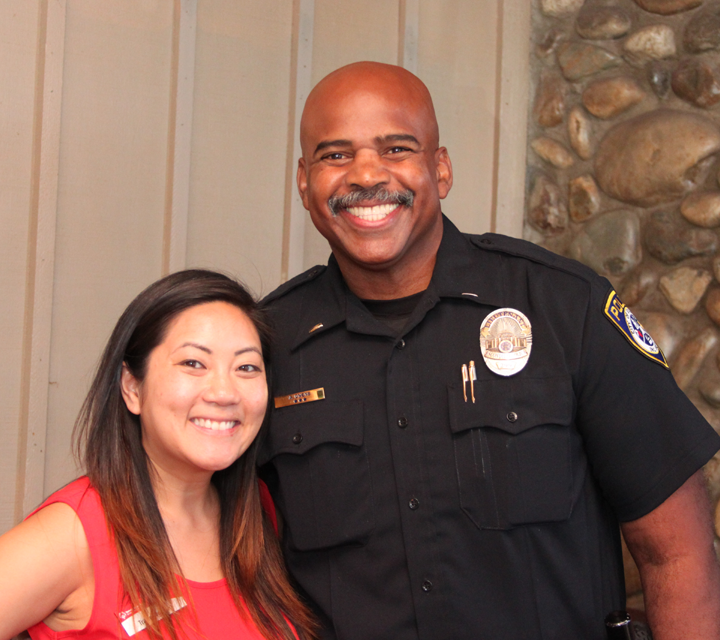 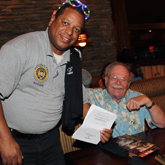 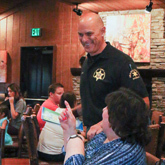 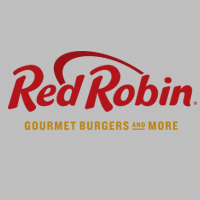 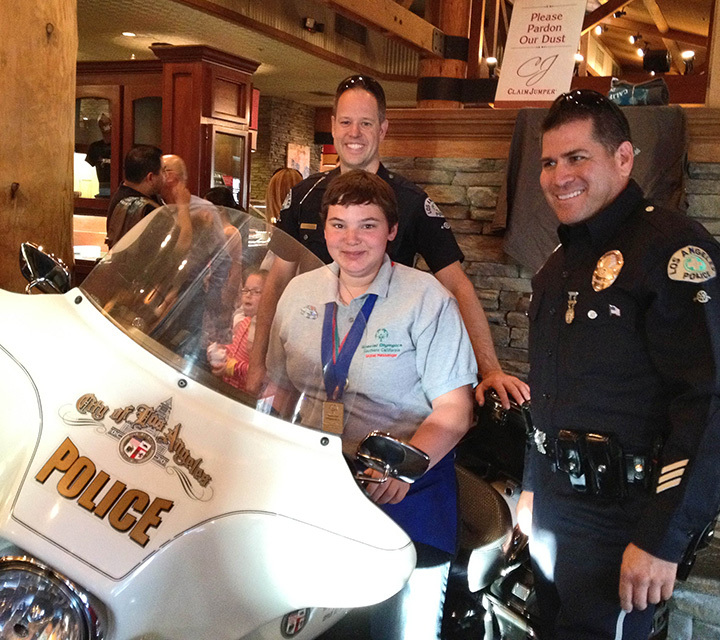 Law enforcement staff assist restaurant servers, educate the public on Special Olympics Southern California and LETR, and collect additional “tips” to benefit local Special Olympics athletes. 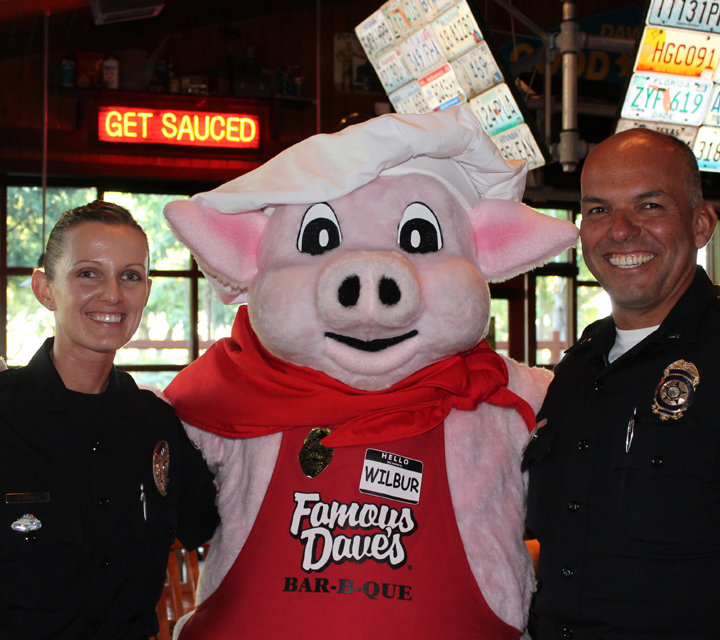 Below is a breakdown of the process to ensure your Tip-A-Cop event is successful. 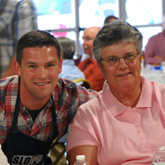 Please contact Luke Farnell at lfarnell@sosc.org with any questions. 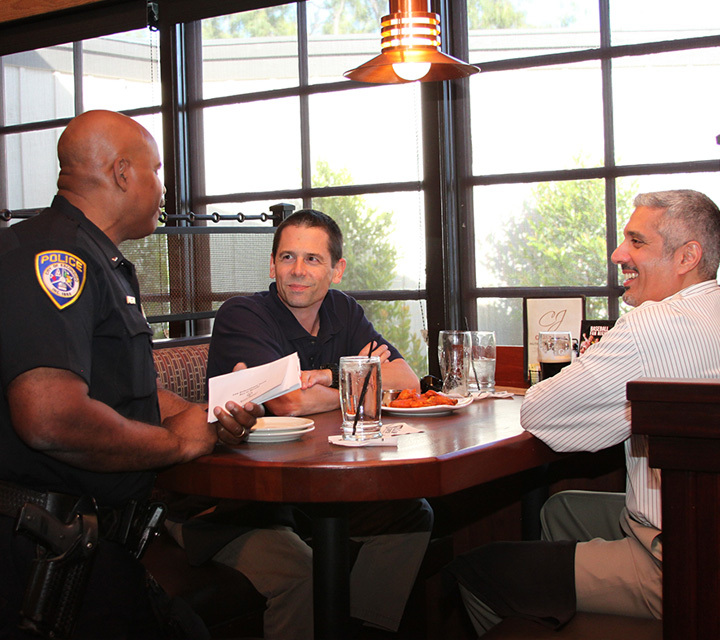 Educate the public and ask for "tips"